Having a stable reliable residential sprinkler system is of extreme importance especially in Salt Lake City. 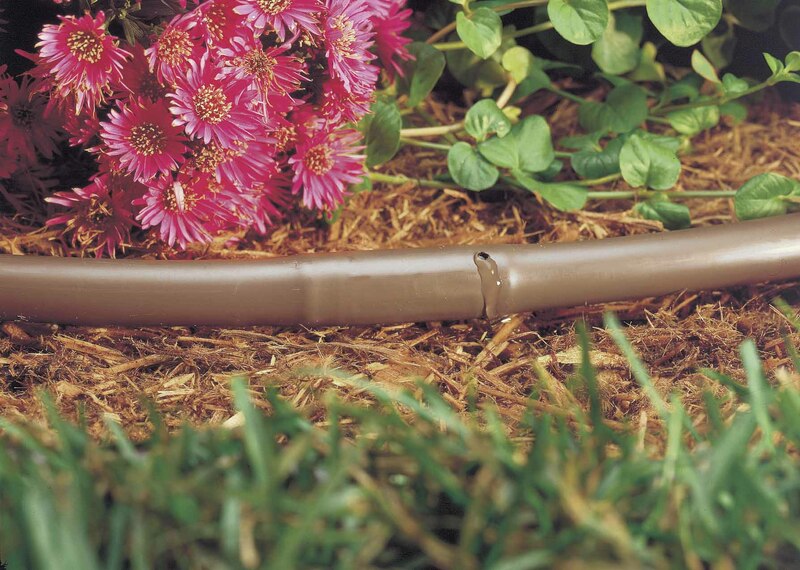 Being in the high desert regions of the West, a sprinkler system keeps your lawn, shrubs, bushes, fruit trees etc… well watered and maintained. Having a well maintained yard for your residence is important to home values and of course the convenience of not having to go out and water! 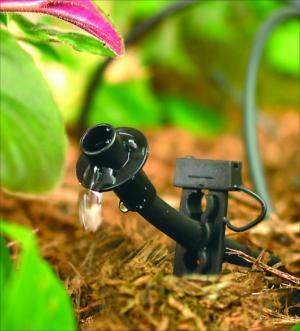 There is nothing better than turning on your sprinklers at the flick of a switch or having them come on automatically on the day and time of your choosing. Ridgeline Landscaping also provides commercial customers in the Salt Lake area with quality sprinkler systems to keep their businesses looking great. A well maintained business lawn builds trust with customers and keeps them coming back. 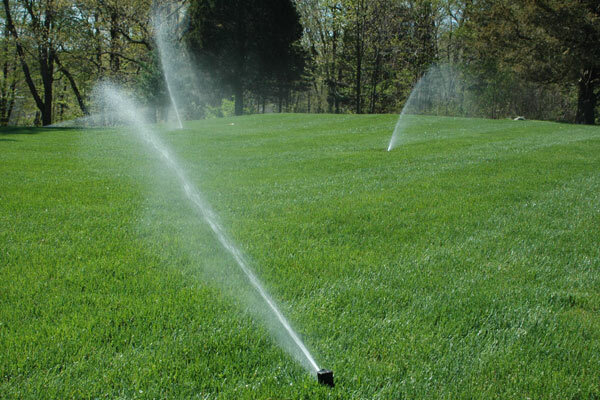 We install sprinkler and irrigation systems of all kinds and of all sizes, allowing you to find affordable reliable sprinkler systems around a budget that fits your company expenses. Contact Ridgeline Landscape and get your free sprinkler system estimate, whether it may be a new sprinkler system installation, sprinkler repairs or winterizing your sprinkler system for the winter season. Perhaps you have a question about your Salt Lake City sprinkler system, call today and have your questions answered. 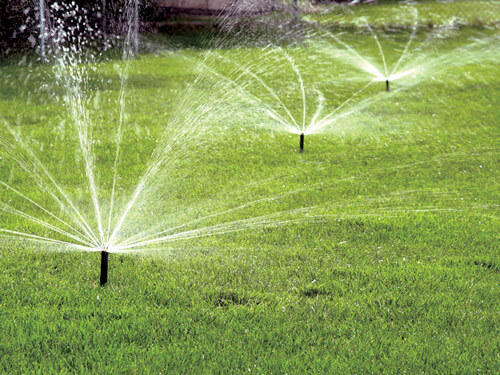 Don’t hesitate to call and have your sprinkler system repaired or installed keeping your landscape looking healthy. 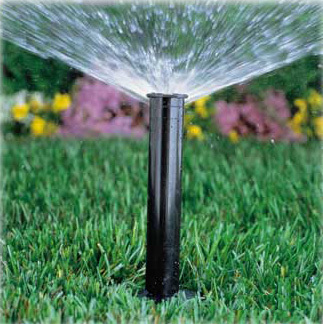 Do your Salt Lake City property a favor and rely on Ridgeline Landscape for your sprinkler system.